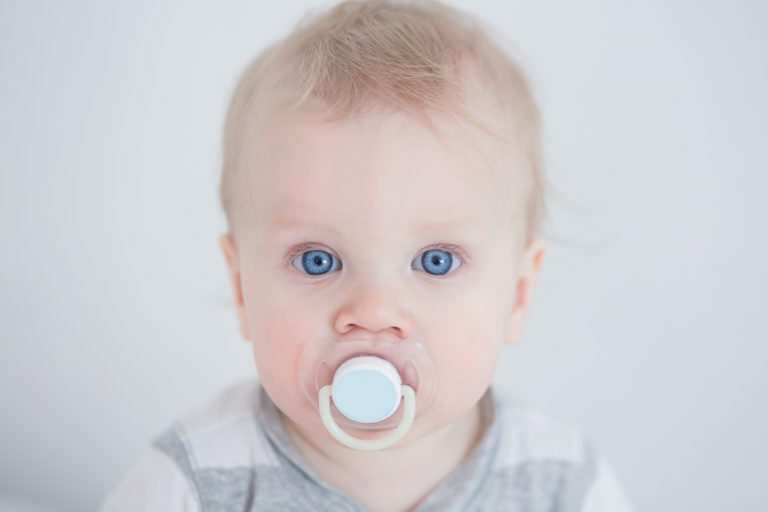 Positive reinforcement is the most effective means of encouraging a child to stop taking a pacifier or sucking his or her thumb. Praise your child for successes, and keep your child distracted when he or she would otherwise naturally reach for a thumb or pacifier. Never use pressure or punishment to stop your child from sucking a thumb or pacifier.